Heavy Duty Towing services are an occasional necessity for owners of commercial vehicles, and heavy duty vehicles. When your need for towing arises, knowing who to call for affordable and reliable service can save you a great deal of time and expense. 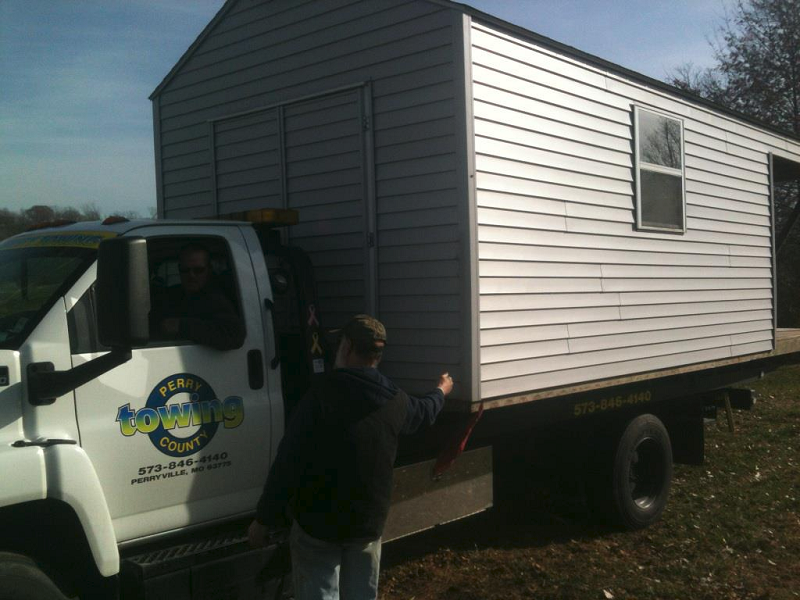 Perry County Towing is the leading heavy duty towing service in Perryville, MO. We specialize in heavy duty towing and recovery but proudly offer many more services to go with it. Our drivers are professionally trained and certified in every aspect of heavy duty towing. Off-Road Recovery Accident Recovery And More! More than just a towing service, Perry County Towing provides small town service to individual customers, commercial clients, as well as Local and State Law Enforcement Agencies. We offer a very fast response time, and our experienced tow operators will make sure your vehicle is taken care of quickly and professionally.